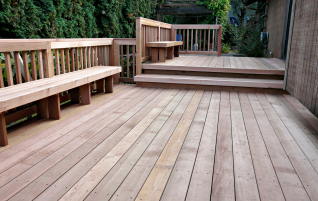 We build custom decks to enhance your home. 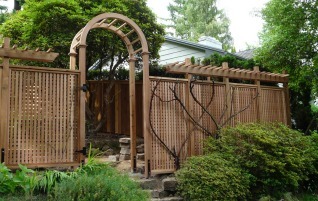 We build custom fences for utility, privacy, and decoration - or all three. 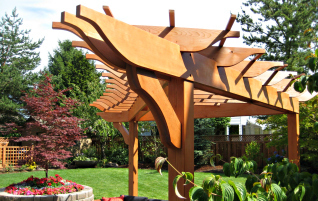 We build all sorts of custom outdoor structures and furniture - including planter boxes, pergolas, seating areas, and sheds.